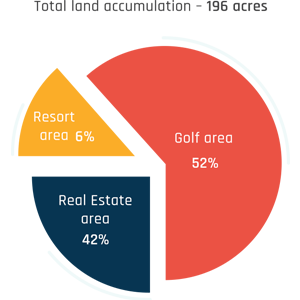 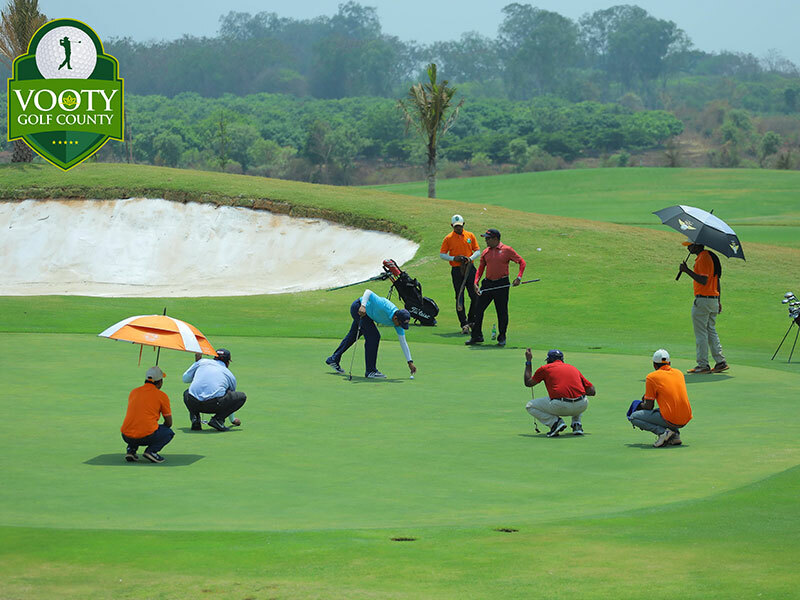 Vooty Golf County is a 18-hole golf course in the making that aims at redefining golf in India and at the same time providing luxurious residential units. 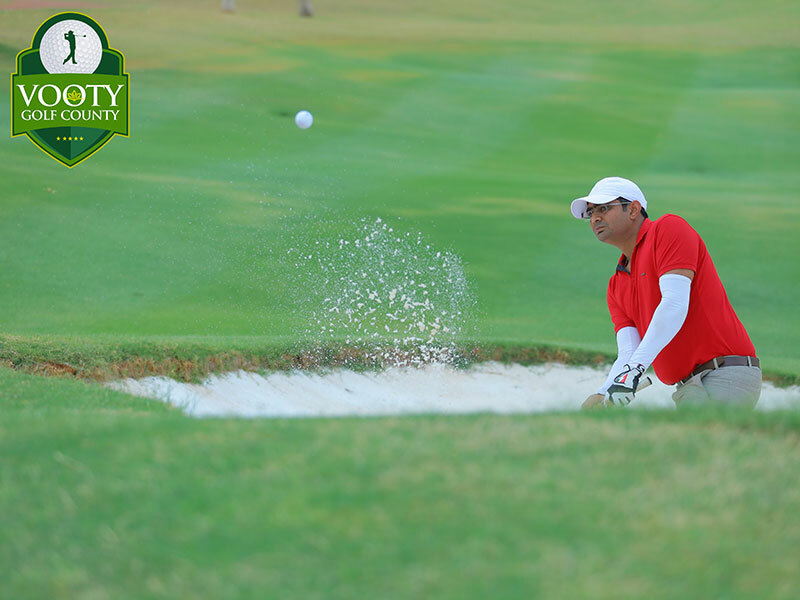 With the best people and minds at work, Vooty Golf County is a path-breaking venture that will complement your high-spirited lifestyle. 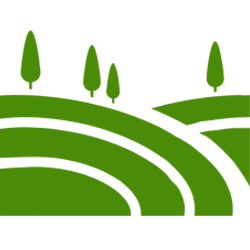 Join us on the journey to bring this dream project back to life! 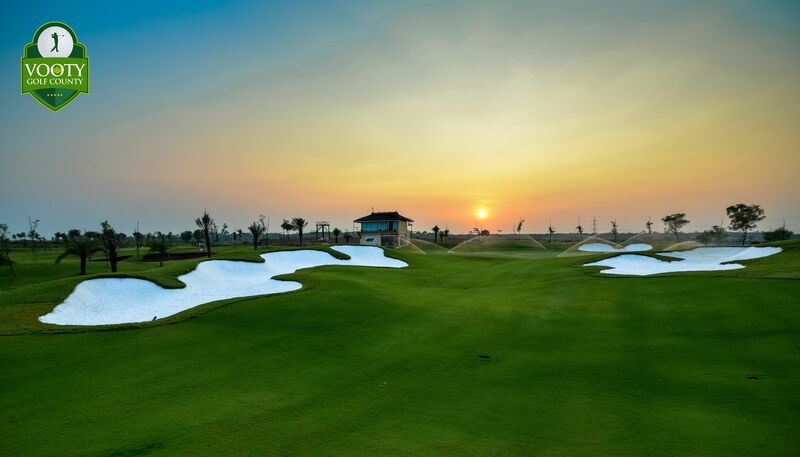 Inspired by the true essence of nature and its spectacular beauty, Vooty Golf County offers the best fusion of a spectacular golf course along with tourism and residential accommodation development. 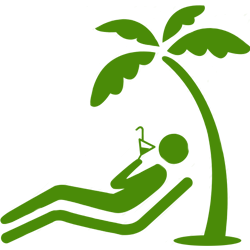 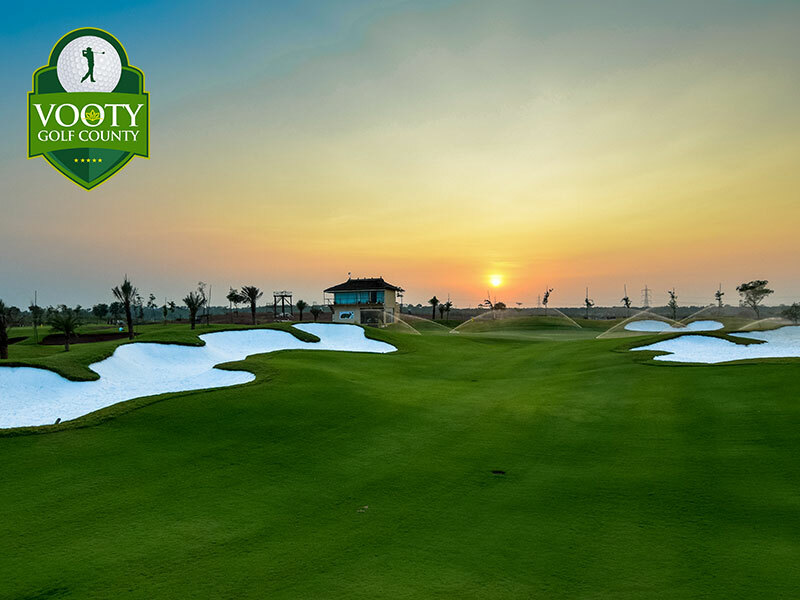 Vooty Golf County is a lush green space featuring a golf course, golf club, open plots, a 5 star luxury resort and club houses. 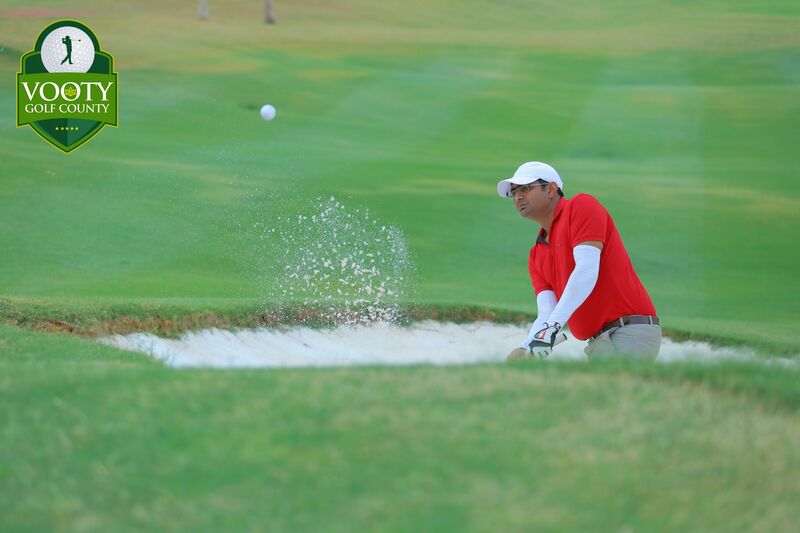 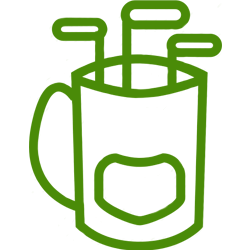 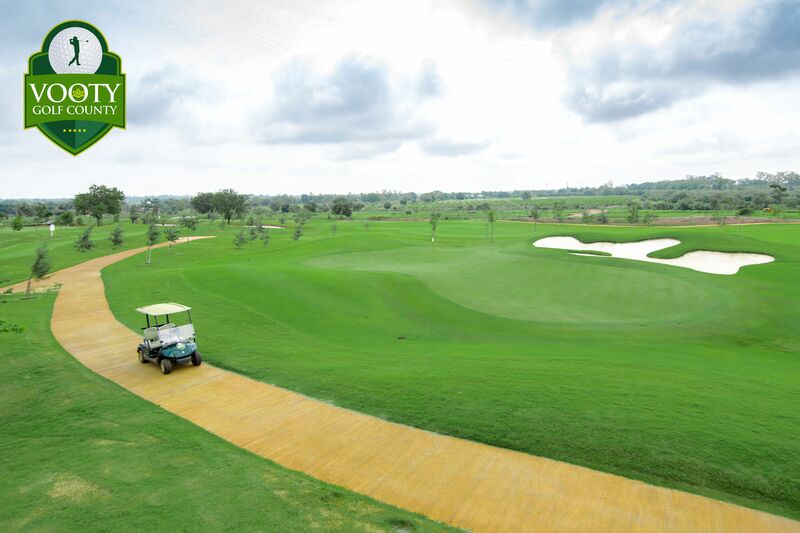 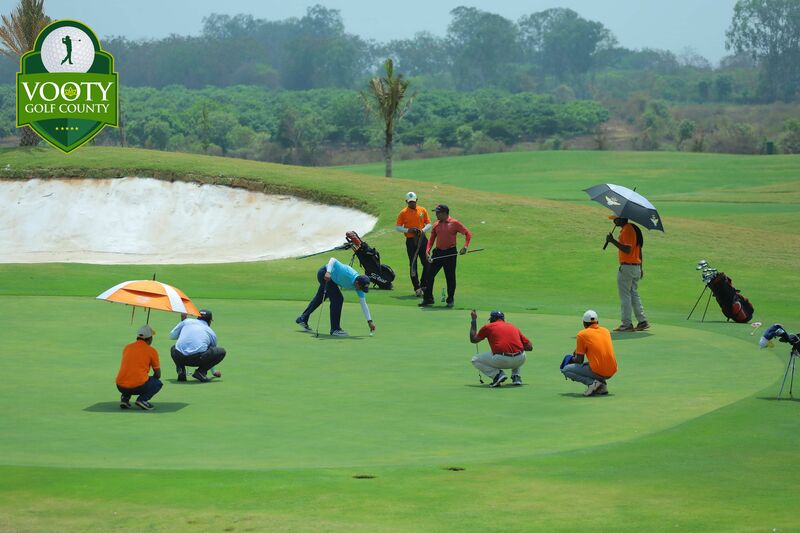 "Vooty Golf County promises to be one of India’s most exciting new golf courses. 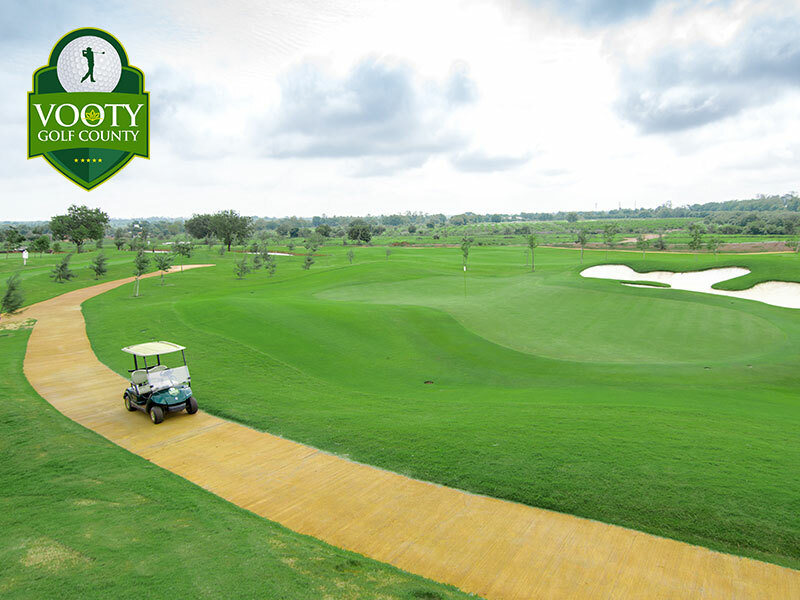 The combination of shot options, angles of play, challenge, and fun in a beautiful parkland setting makes golf a pleasure to play at Vooty Golf County."